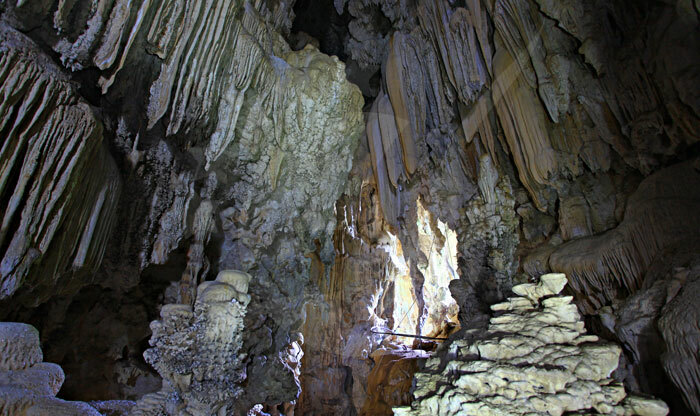 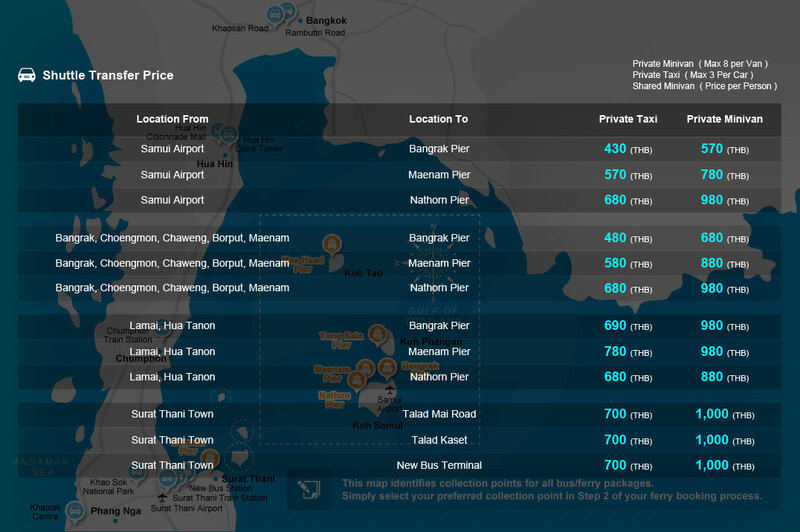 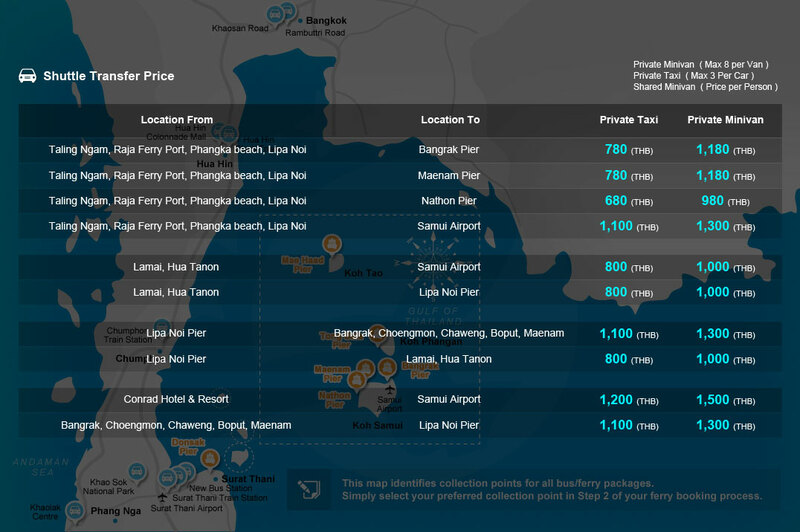 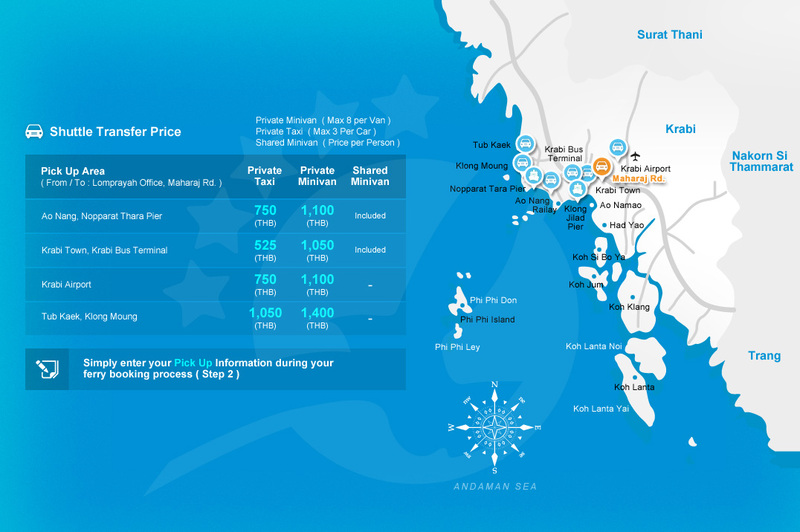 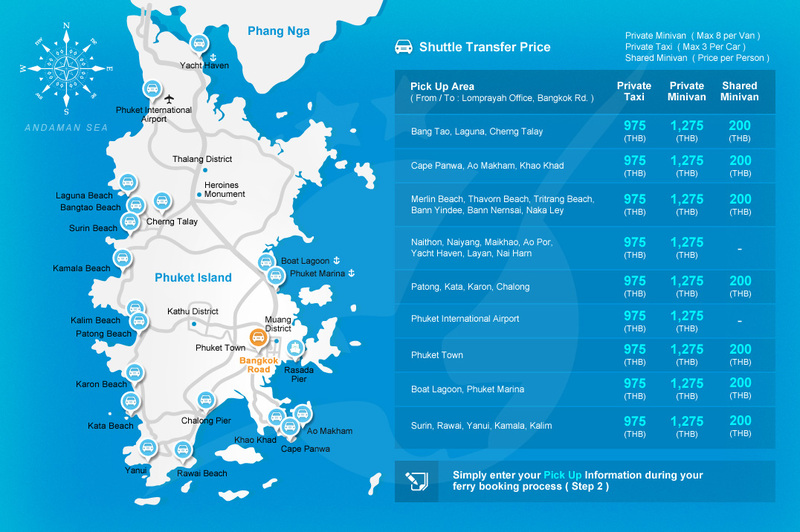 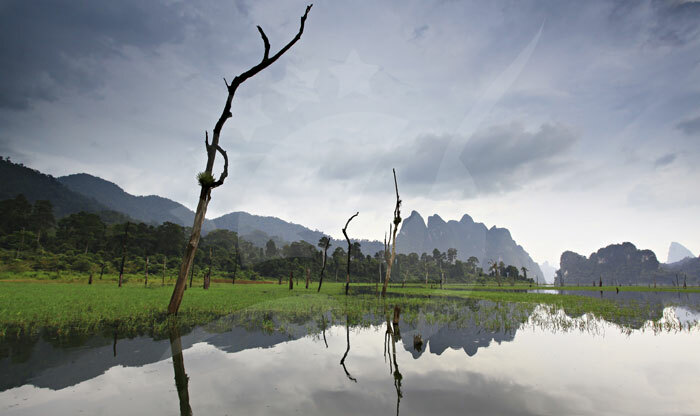 Located in Southern Thailand in Surat Thani Province. 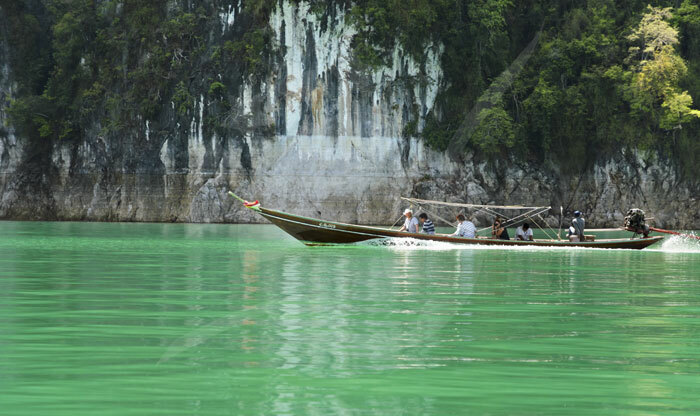 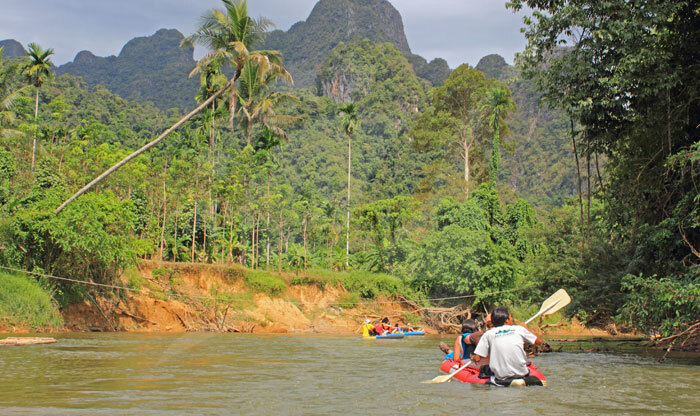 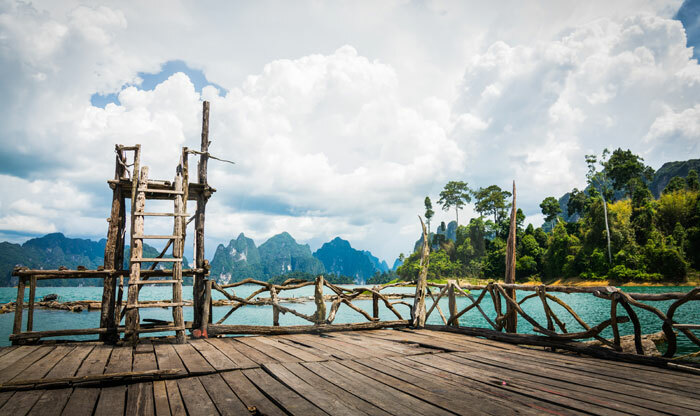 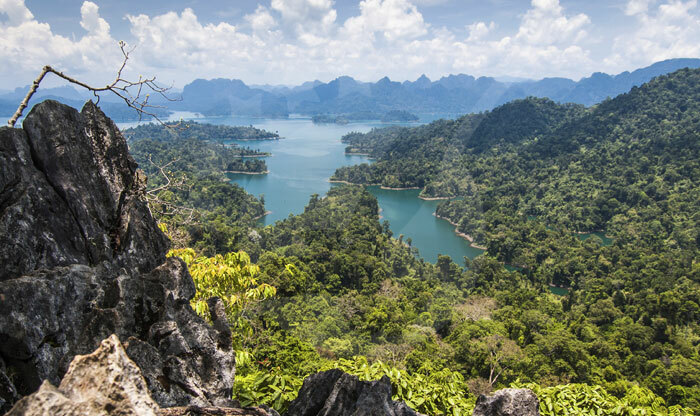 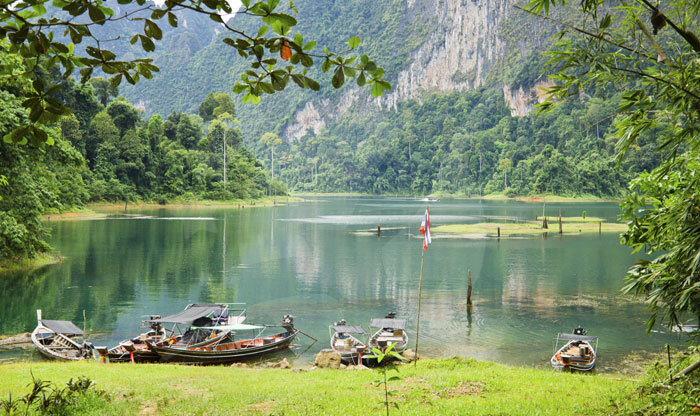 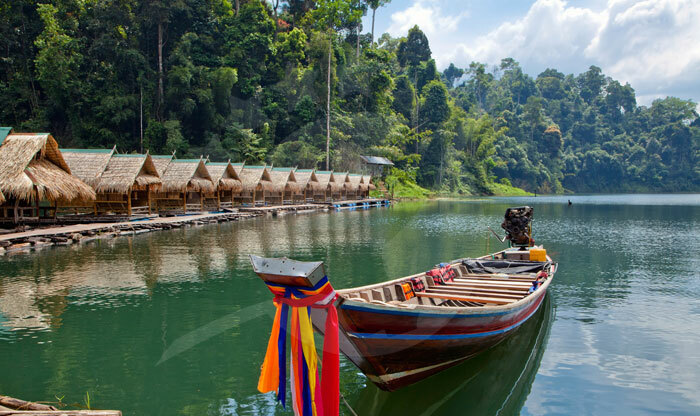 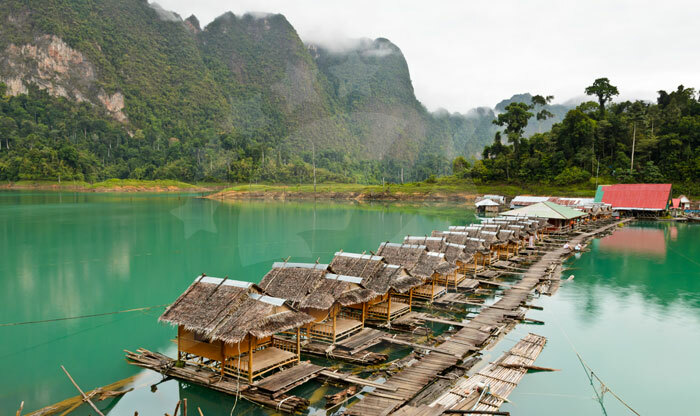 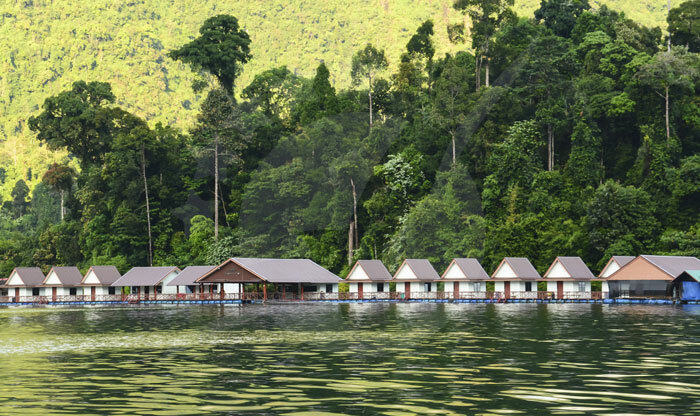 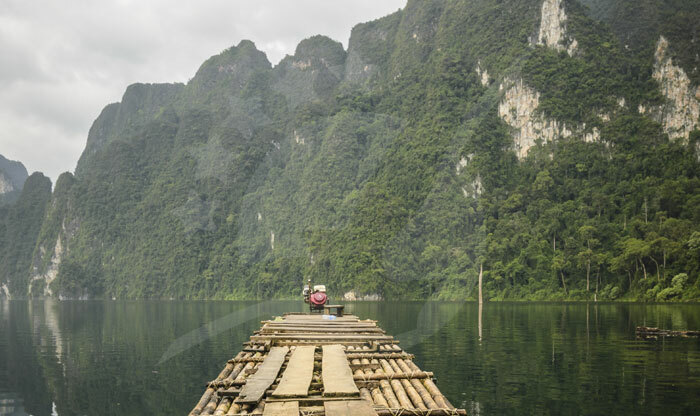 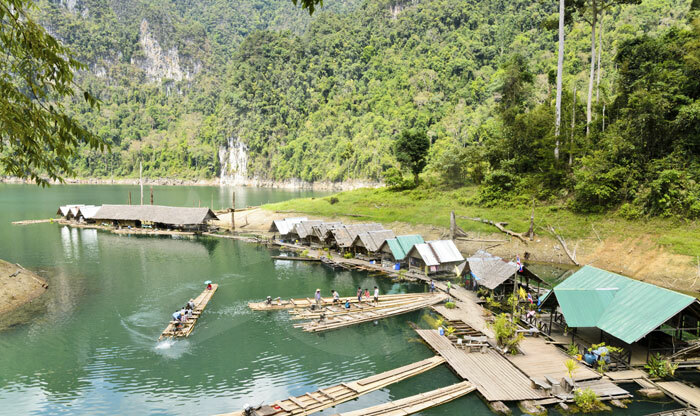 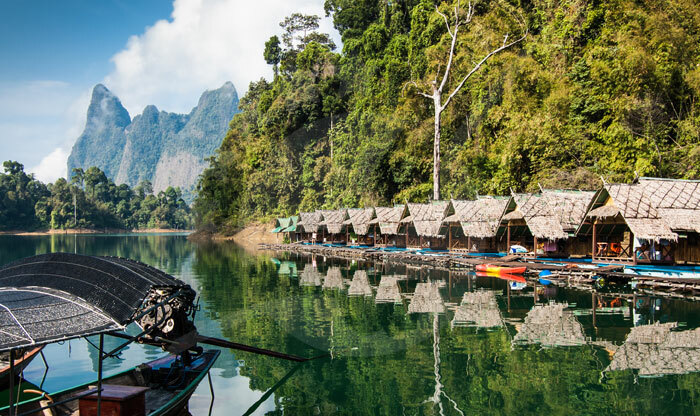 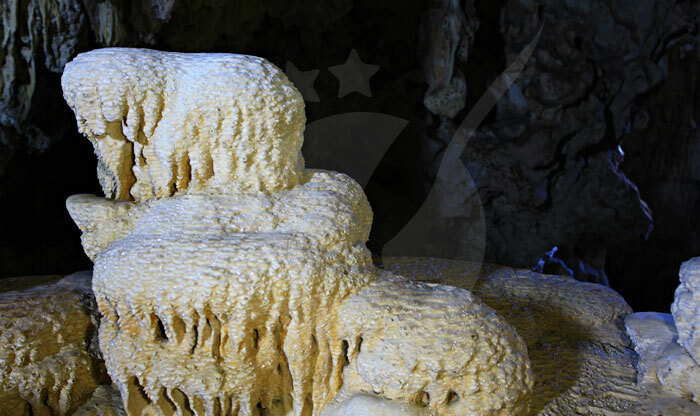 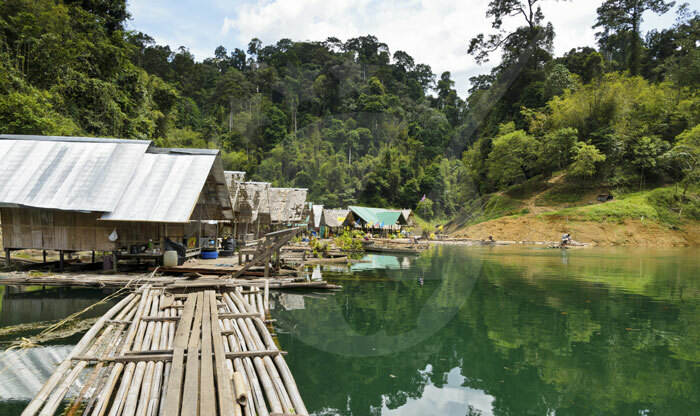 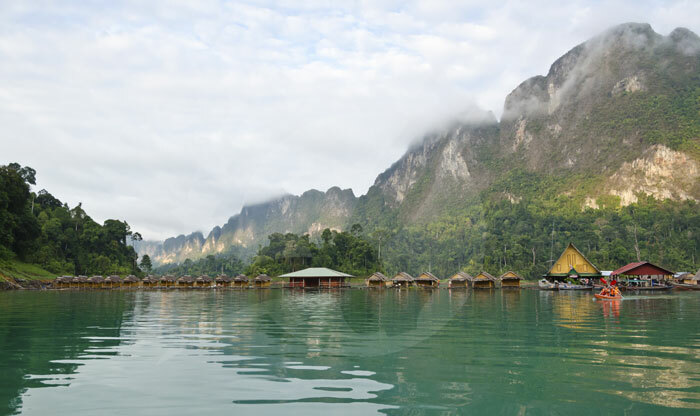 Khao Sok National Park is a wonderful place filled with the true undeniable essence of nature. 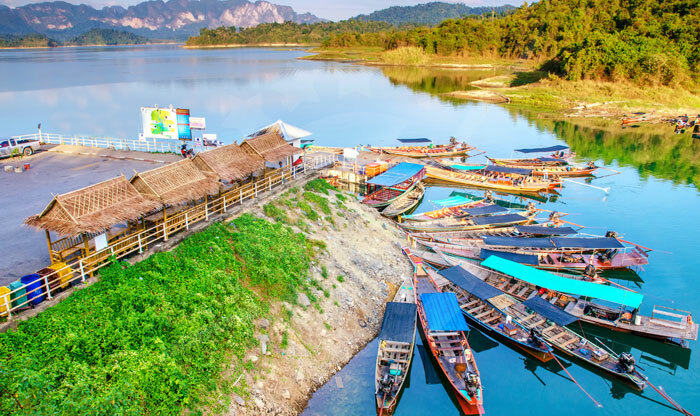 It has the oldest evergreen rainforest in the world along with mysterious caves, amazing lakes, breathtaking valleys and splendid limestone mountains. 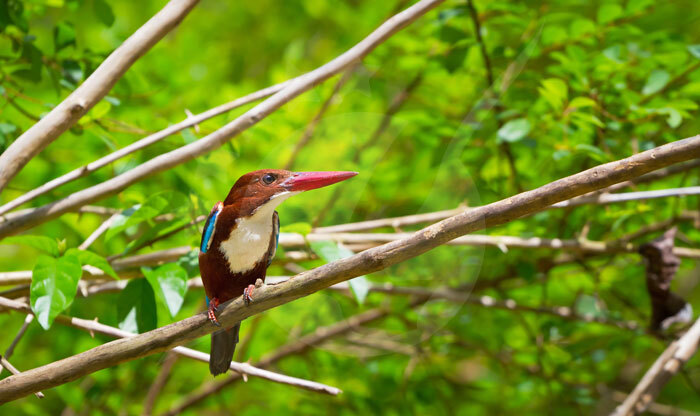 The park has over 311 species of birds, 48 species of mammals in addition to species of reptiles and bats. 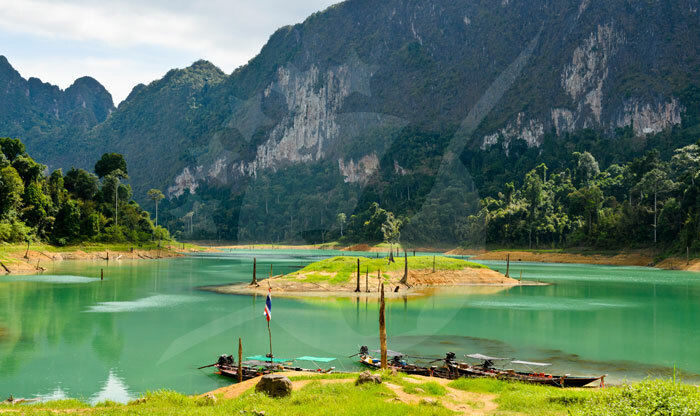 The park is about 739 km2. 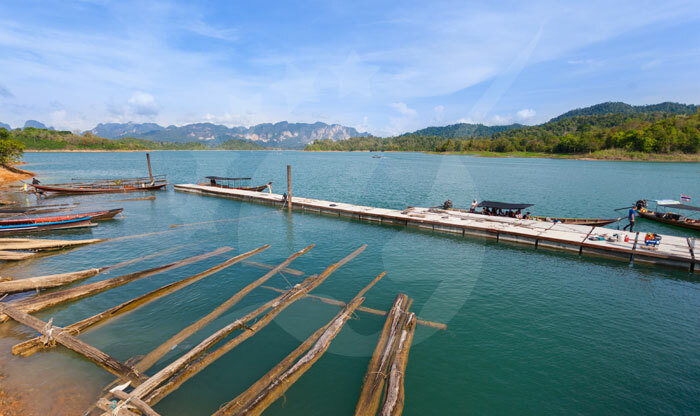 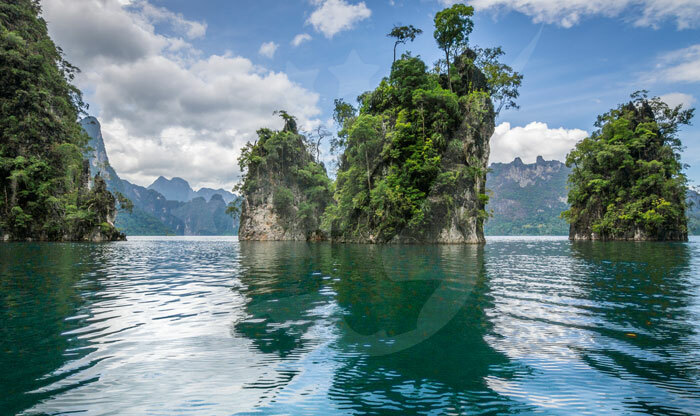 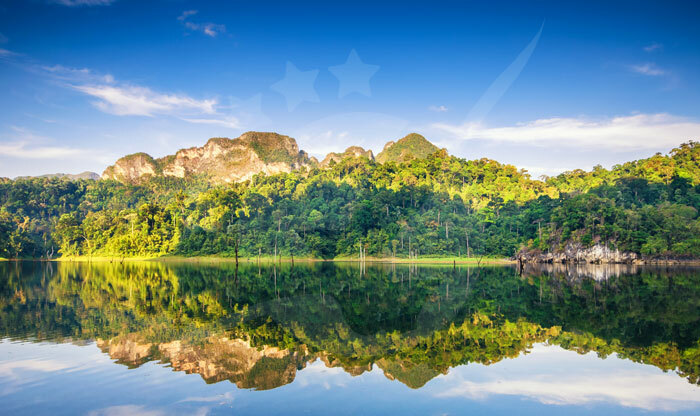 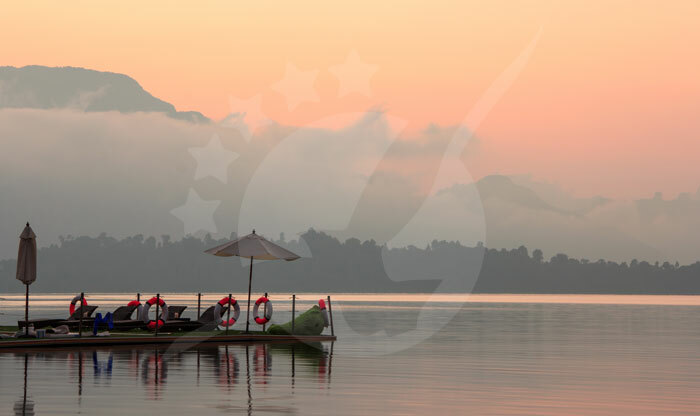 Khao Sok National Park is a natural habitat to many amazing species of animals including over 25 species of bats, 311 species of birds, more than 45 mammal species and never-ending species of reptiles and more. 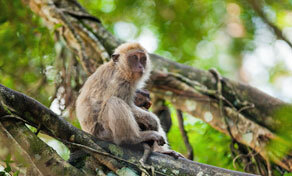 Mammal species in the park include wild elephants, gibbons, mouse deer, bamboo rats and many more. 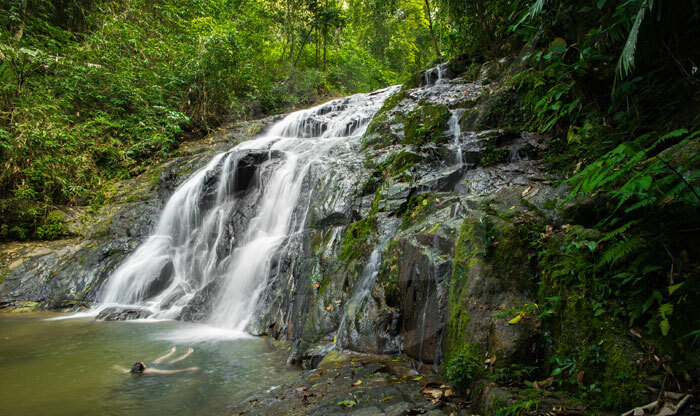 You can also witness the majestic carnivores like the Clouded Leopard and the ferocious Tiger. 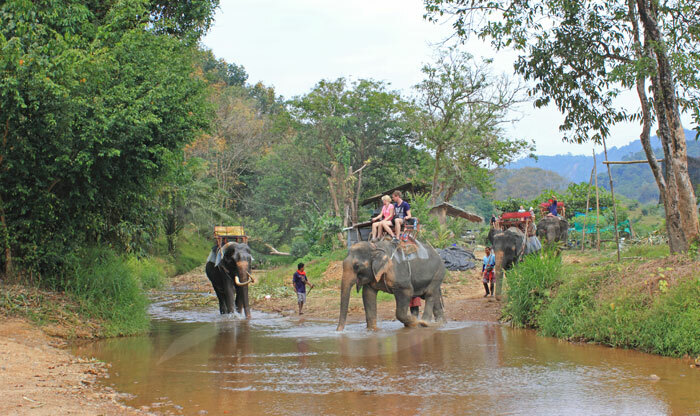 And amazing Herbivores like the Gaur along with one of the cutest animals in the world which is the Elephant. 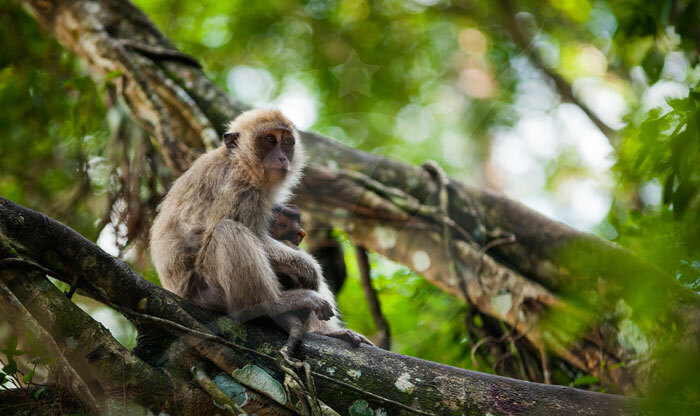 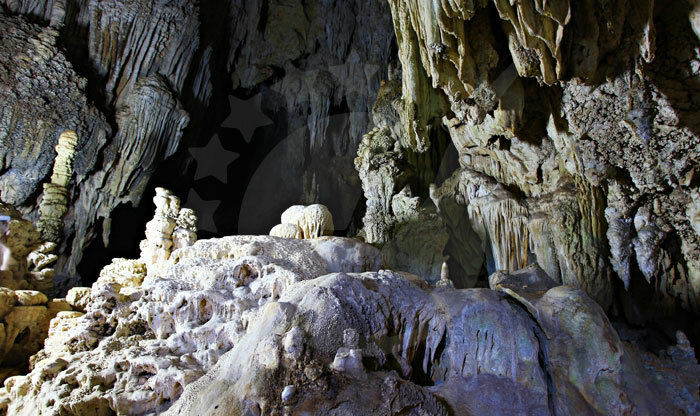 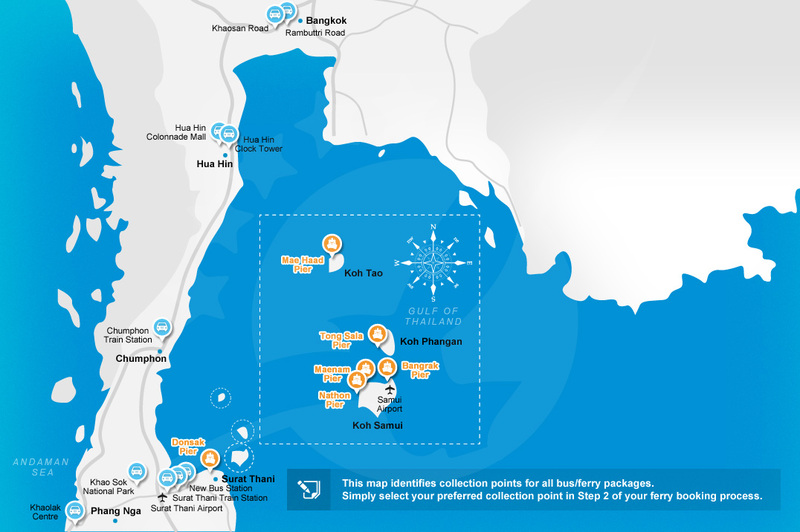 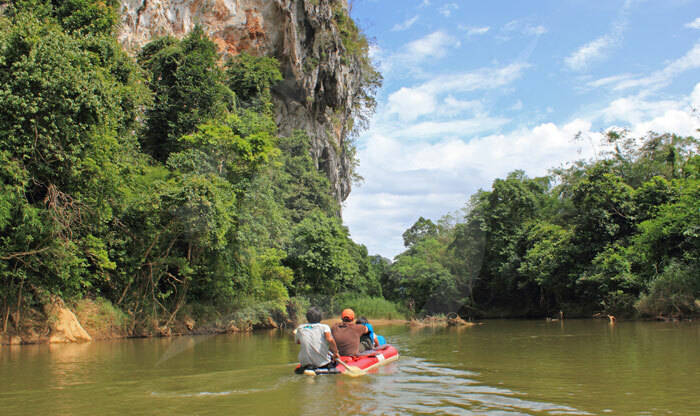 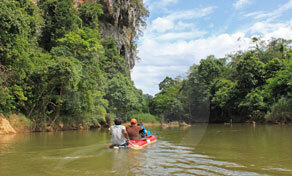 With many more species to uncover and see in the Khao Sao National Park. 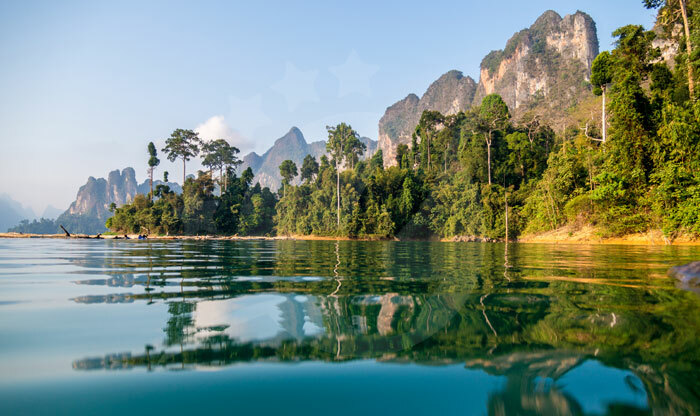 Khao Sok is known as one of the most bio-diverse areas due to the existence of more than 200 different species of flora per hectare. 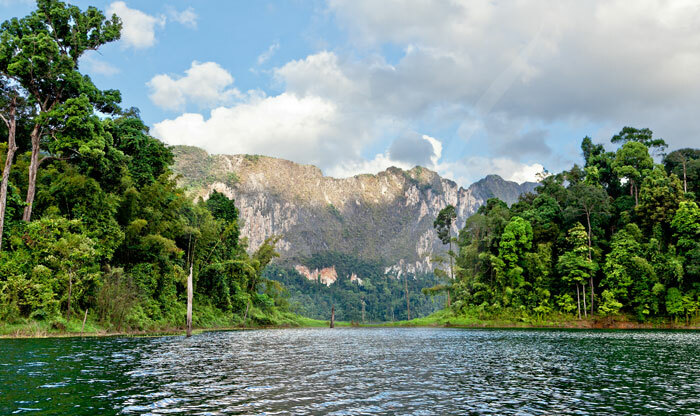 Its rainforest is part tropical rainforest and part tropical evergreen forest. 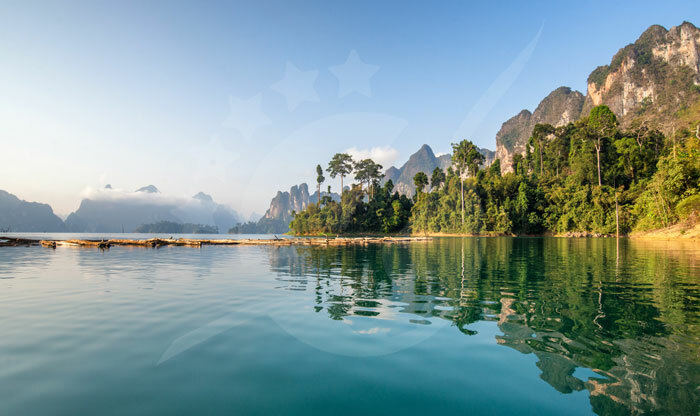 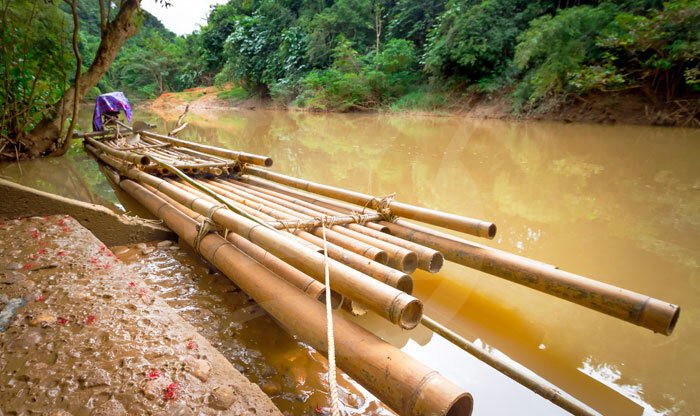 Khao Sok has many special plants like the Buttress Roots which are roots that grow on specialist trees and mainly used to make boats, drums, and war shields. 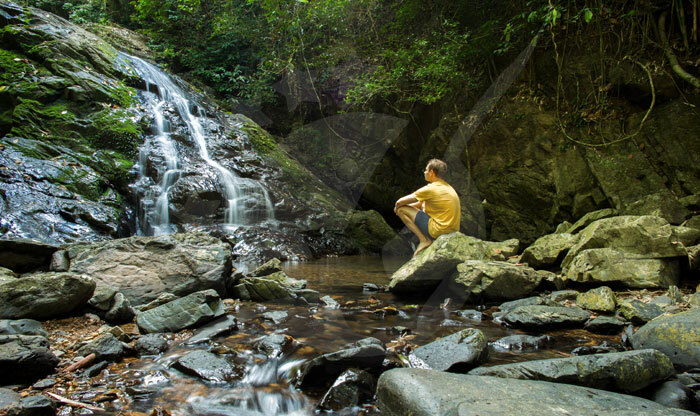 Rafflesia is another wonderful miracle, as they are the biggest flowers that could grow to 90cm. 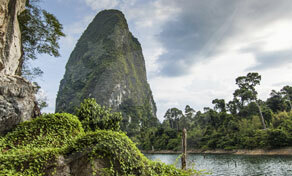 Other examples of marvelous Flora are Fig, Bananas, Pitcher Plant, Coconut palms, Liana, Bamboo among many others. 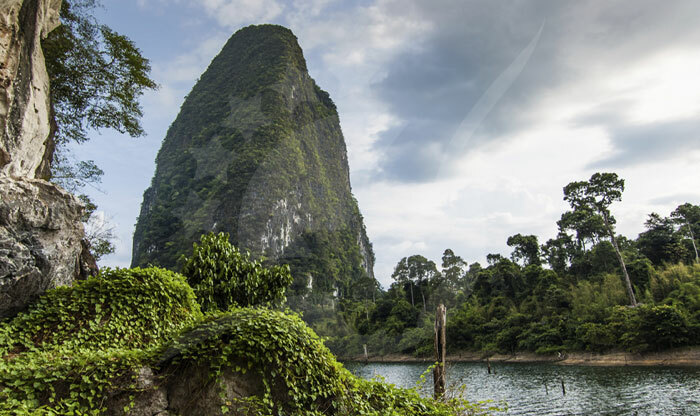 The park is not just a place to ponder and witness the beautiful nature and animals, it is a place where you can take your family and friends or even go solo and participate in some of the best activities there. 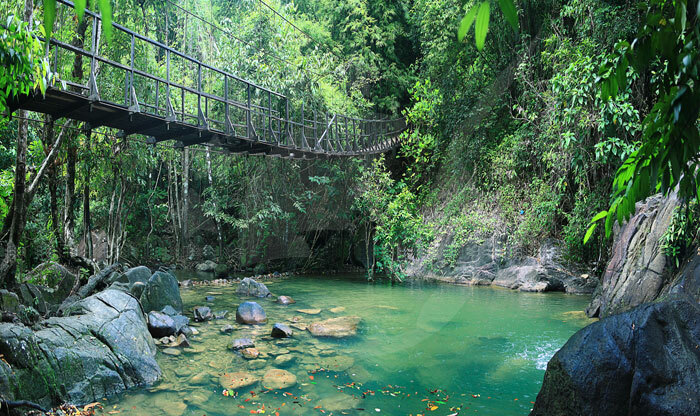 Explore the magical rainforest on foot by jungle trekking with a guide taking you through amazing flora and fauna. 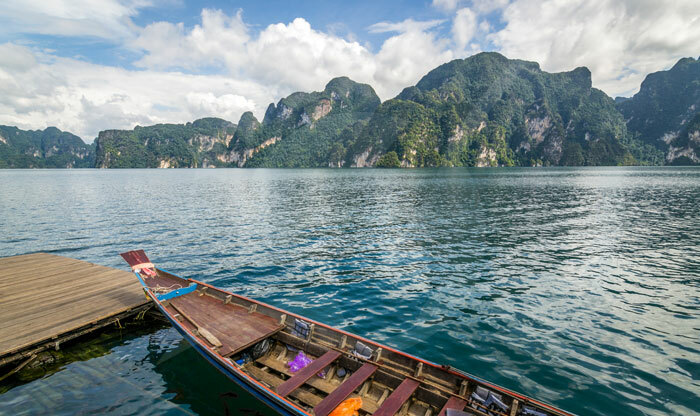 Who doesn’t love chilling on a boat? 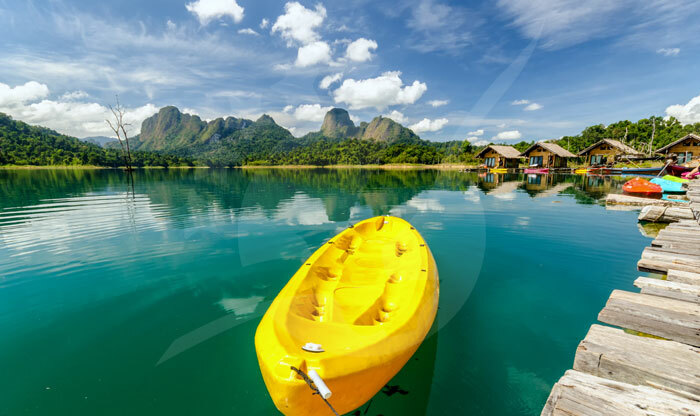 Especially in Cheow Larn Lake or Sok River as you Kayak, Canoe or take a bamboo raft and experience the true serene nature of the park.